New businesses in town mean more tax revenue for local government, but that extra money is not coming from those business when TIF is involved. It’s coming from higher property tax bills that everyone else in the community is paying. 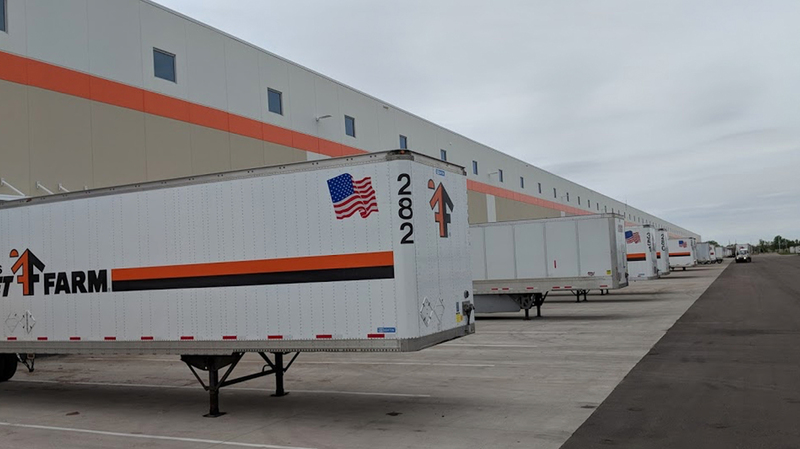 Landing Mills Fleet Farm’s new distribution center was a big win for the City of Chippewa Falls. The 1.1 million square foot facility brought with it a $69 million investment creating 325 jobs. Unfortunately, it also brought a big tax hike in property taxes – thanks to tax incremental financing (TIF). On average, the property tax bills that went out in Chippewa Falls last month were 9 percent higher than the year before. It would be easy to blame the new school referendum, which increased the tax rate by $1.08 per $1,000 of assessed value. However, the city accounted for another 50 cents of the increase, and voters had no choice in that decision. According to city officials, this increase is directly tied to the new distribution center, which was built in a TIF district. Under Wisconsin statutes, local governments can only increase their tax levy when there’s net new construction. Of course, that construction also creates new property value, which typically offsets the tax increase. In other words, taxes go up, but there’s more people paying them, so tax bills should stay about the same. However, TIF districts are different. When new construction takes place in a TIF district, the local government still gets to increase the tax levy. However, it cannot collect property taxes from the new development for that levy. The new development still pays taxes, but it all goes right back into the TIF district for project costs. Everyone else in the community, therefore, pays higher taxes to meet the new levy. That’s exactly what happened in Chippewa Falls. Net new construction in Chippewa Falls is typically about 1.7 percent. Last year, due to the enormous Fleet Farm project, it jumped to 7.26 percent, which gives the city of Chippewa Falls an additional $486,303 in levy authority. In its 2019 budget, the city increased the levy by $430,000. Because the new taxes generated by the distribution center will not go toward that levy amount, everyone else in the community has to come up with the additional $430,000. Hence the 50-cent tax increase. Just because the city is allowed to raise taxes, doesn’t mean it has to. However, using TIF creates a dilemma for local governments. The new development might not be paying city taxes, but it still requires city services. The city’s residents, therefore, face either higher taxes or diminished services. The choice for Chippewa Falls, as with nearly every city that uses TIF, is easy. Raise taxes. Although some Chippewa Falls residents might be benefiting from jobs at the distribution center, it will be a long time before all city residents – and the city itself – see any tax benefit from all that development. As long as the TIF district remains open, all its tax revenue goes right back into the TIF. It is currently projected to stay open until 2035.